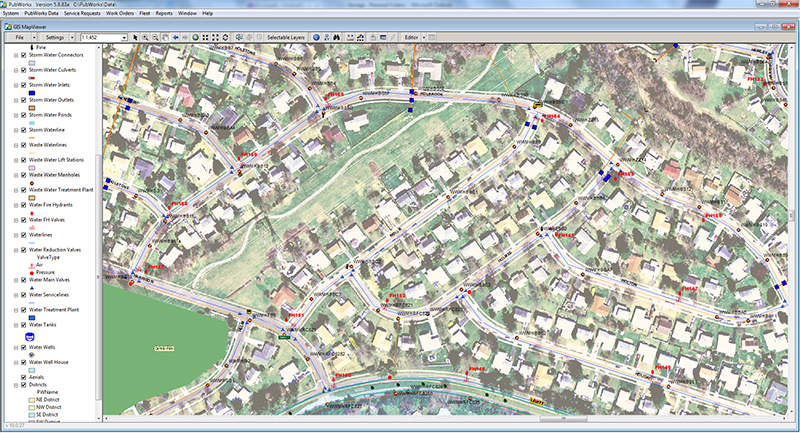 Asset Management tracking is vital for every city and county. Adding assets to PubWorks is simple. 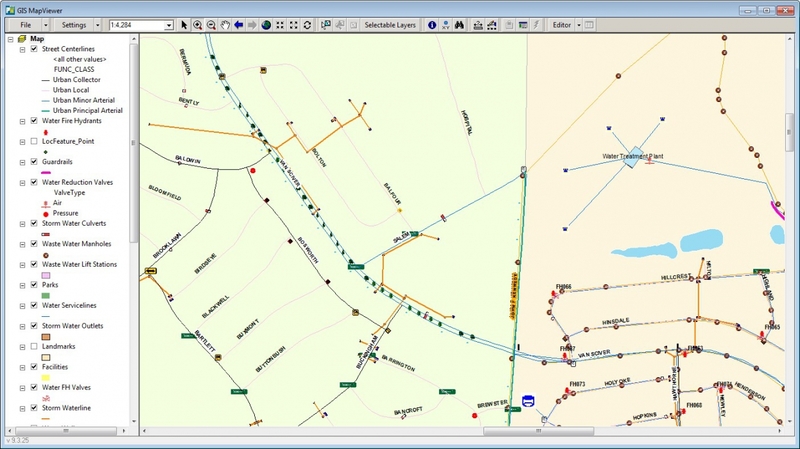 Adding assets can be done by the user by hand, we can write scripts to perform bulk imports, or more elaborate programs can be used to import vast amounts of legacy and GIS data. As far as rolling stock, the same applies – vehicles are assets too! 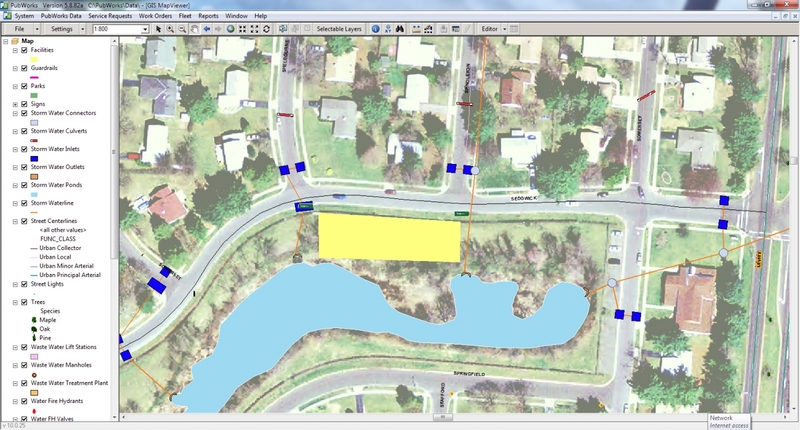 Yes, the MapViewer tells a visual story, but our asset hierarchy for Districts, Locations and Location Features allows for asset data to be organized in meaningful, report-friendly, tabular formats. 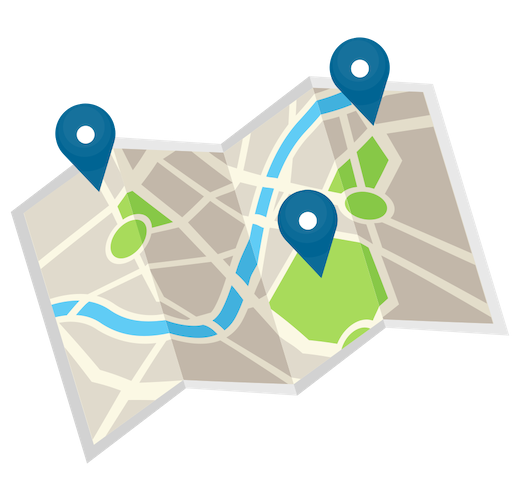 Furthermore, vehicles can be linked to a parent location to help identify the shop or yard they belong to. 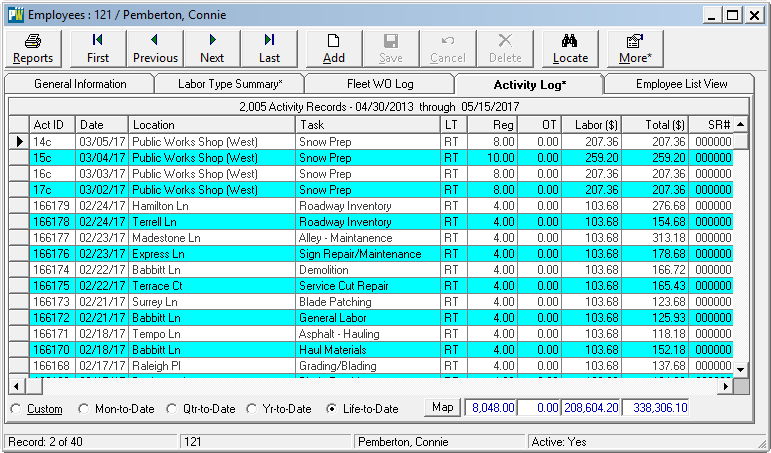 Asset management for your roads is part of PubWorks with the Pavement Condition Indexes, and for all fixed assets custom fields can be used to track condition. 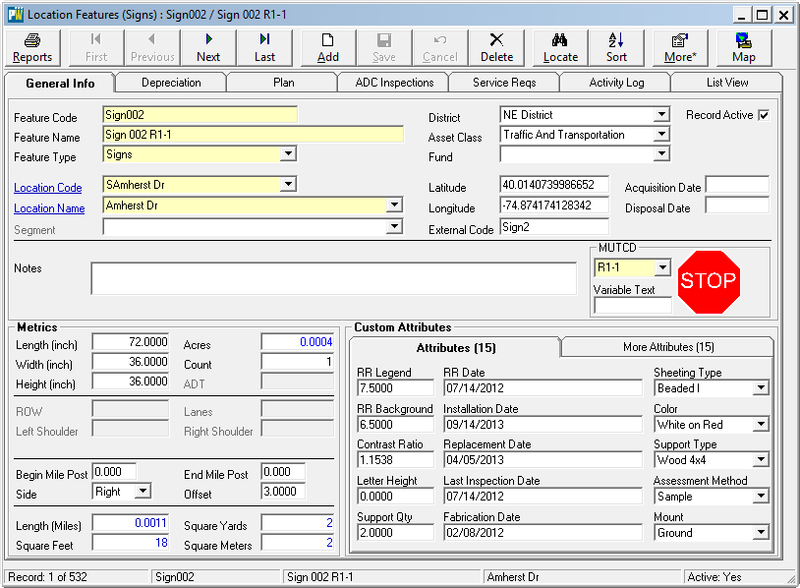 Our equipment inventory also explicitly tracks vehicle condition. What is the remaining value? 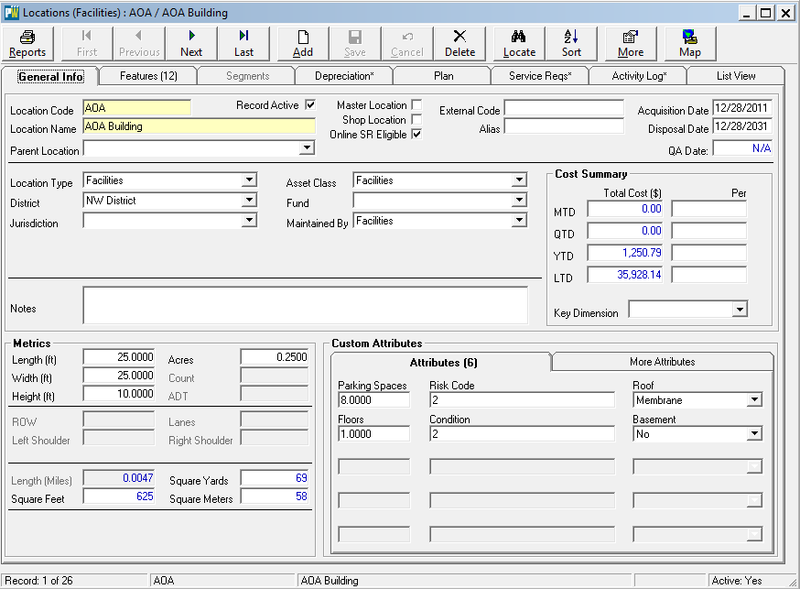 All assets in PubWorks can be outfitted with a depreciation schedule, and we have a number of reports that produce information on Net Asset Values which many customers run as part of their year-end auditing process. PubWorks also has reports with information on Asset Replacement that cut across any number of asset classes and asset types. Asset management is the cornerstone of the PubWorks system. With the PubWorks CORE you will have all the tools you need to track data on Labor, Equipment, Materials used and Task performed to be able to do a complete Job Cost to know precisely where you are spending your funds on your Assets. Within almost every city and county the biggest expenditure is on the assets you manage: Roads & Bridges, Facilities, Water/Wastewater infrastructure, Signs & Signals, Streets, Stormwaterand Parks & Forestry. Times are changing, and technology is evolving, and with that, the expectation for transparency is increasing. 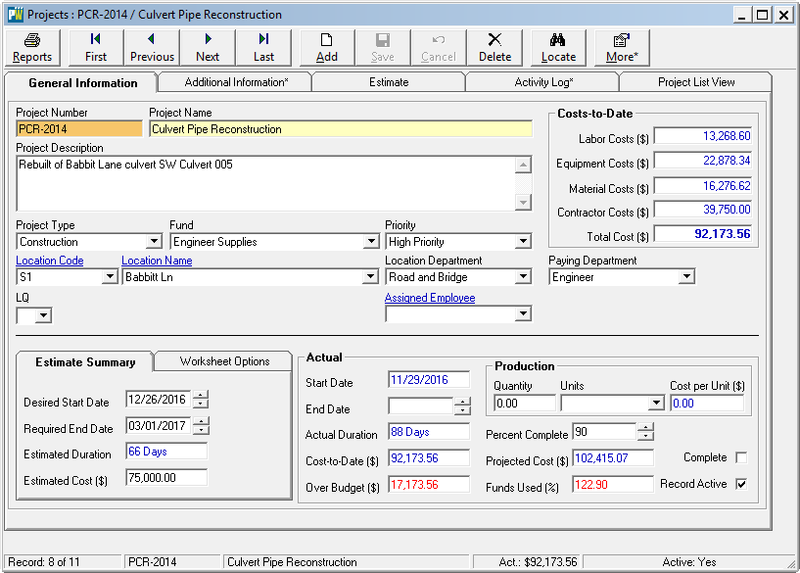 PubWorks has a suite of products created just for public works departments. Our County Management Software and City Management Software – that is easy to use – will help you with asset management, pleasing your staff, council and citizens.